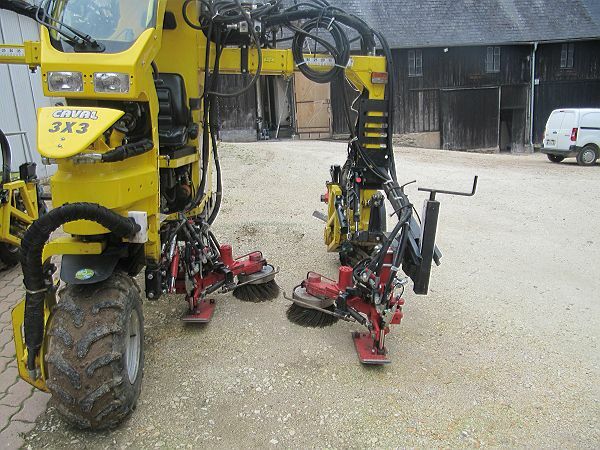 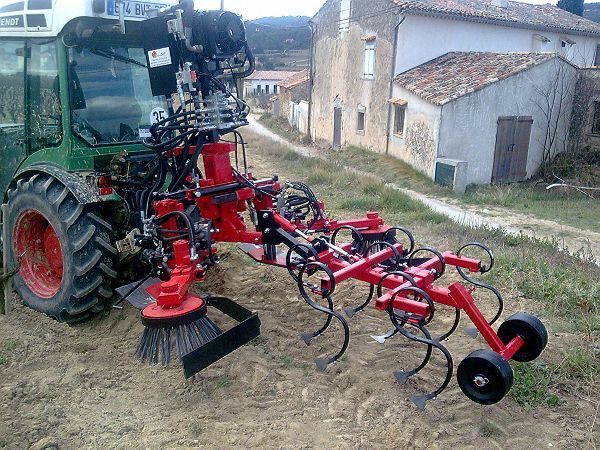 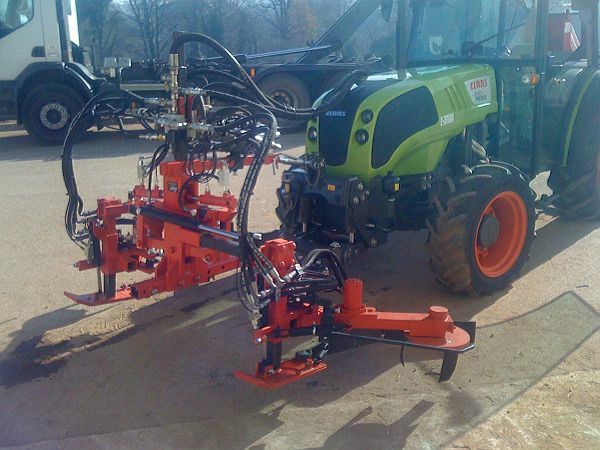 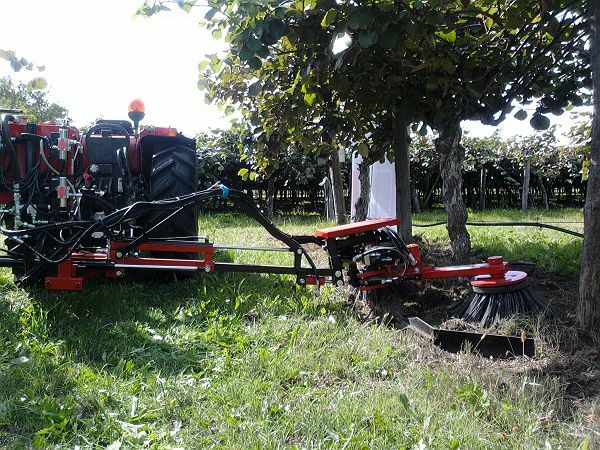 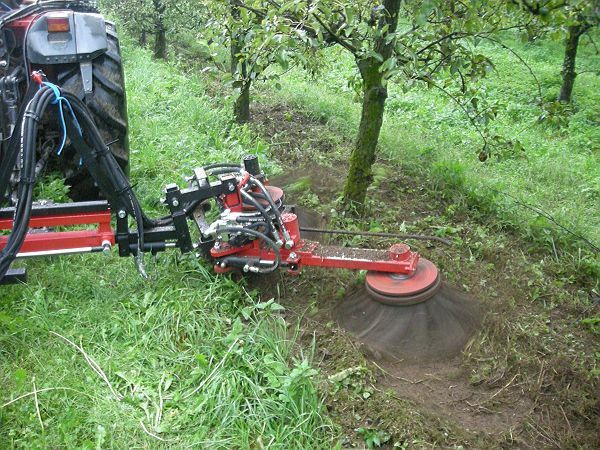 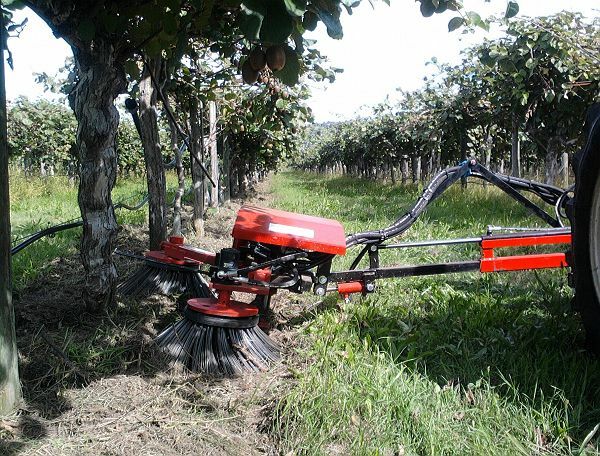 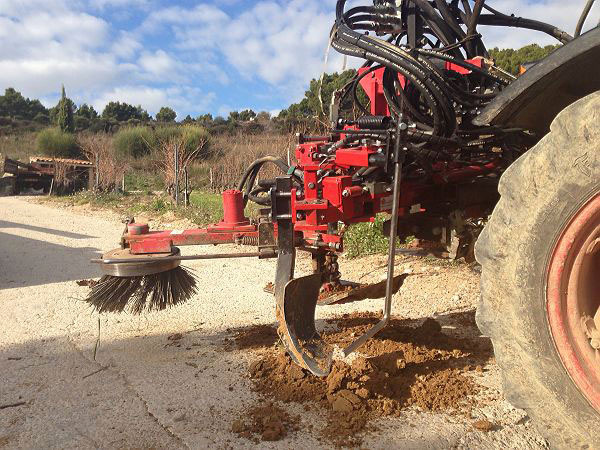 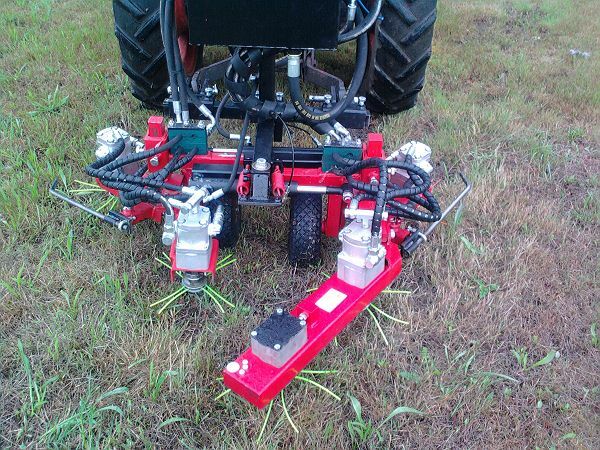 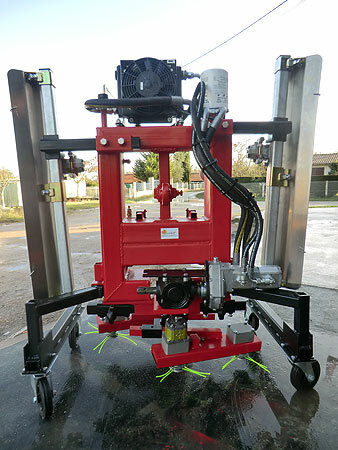 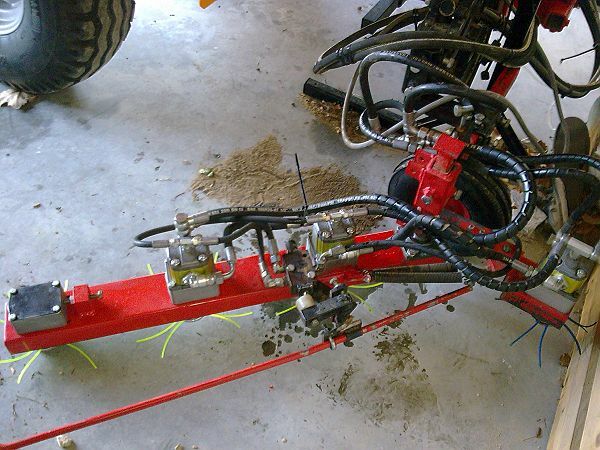 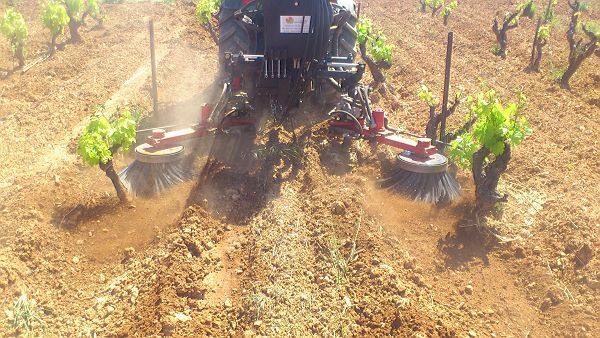 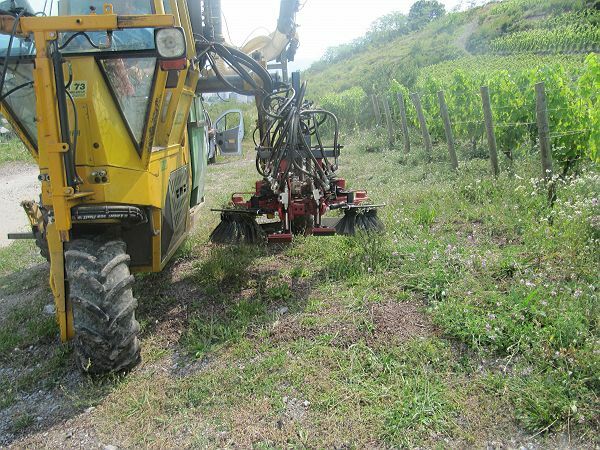 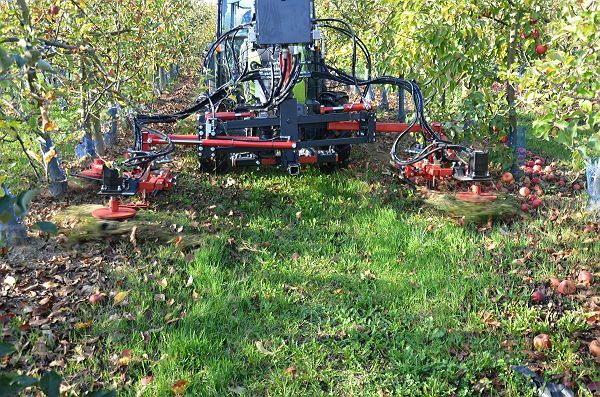 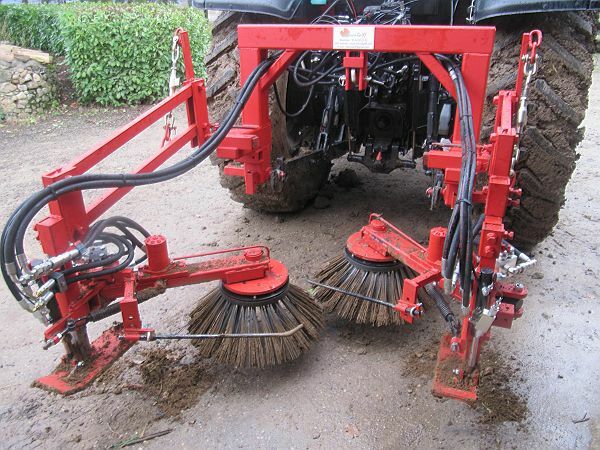 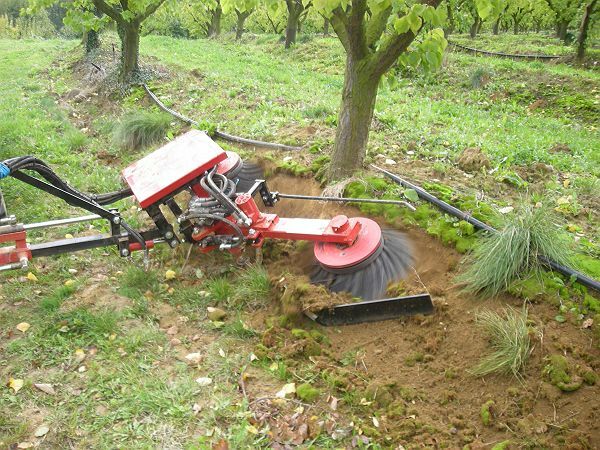 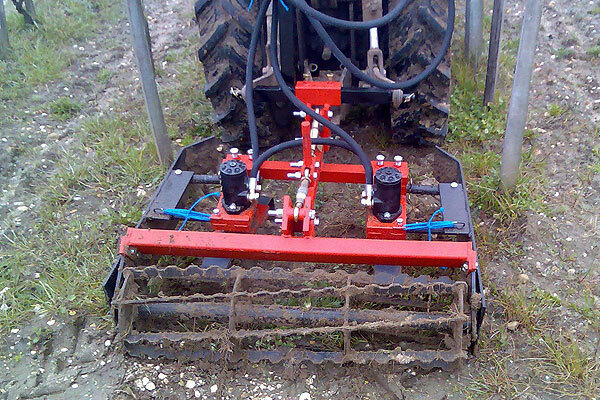 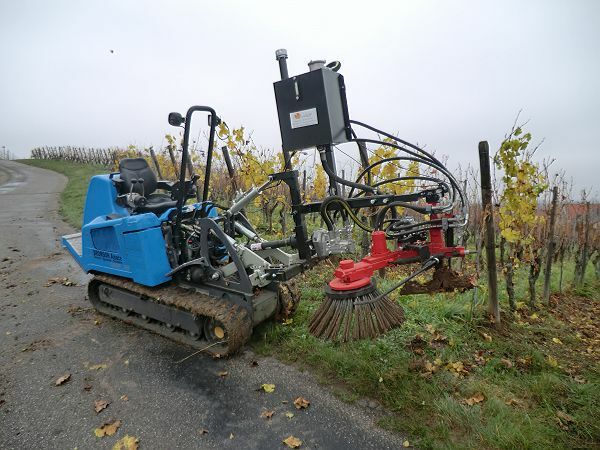 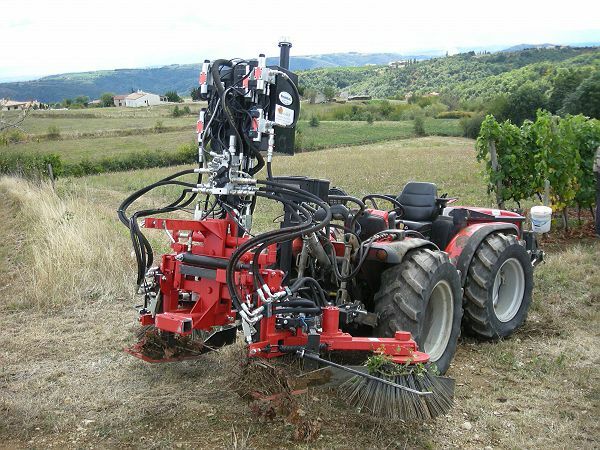 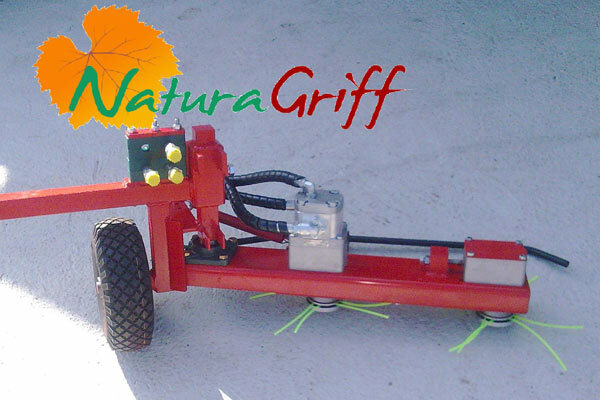 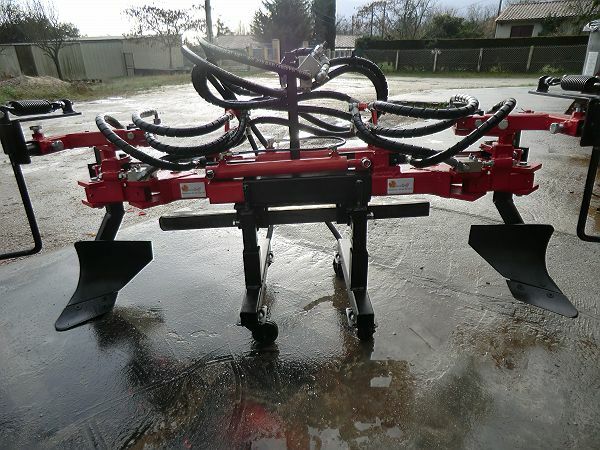 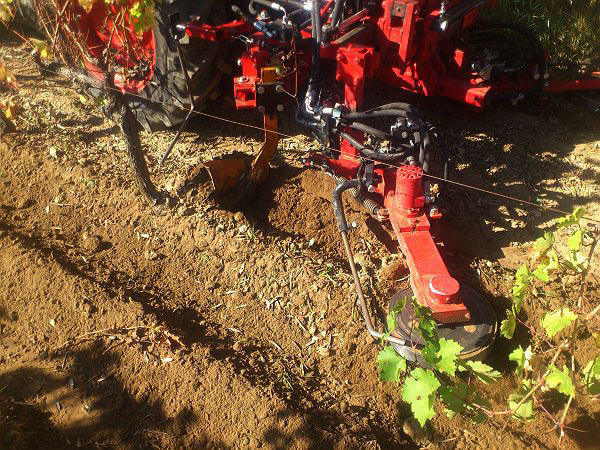 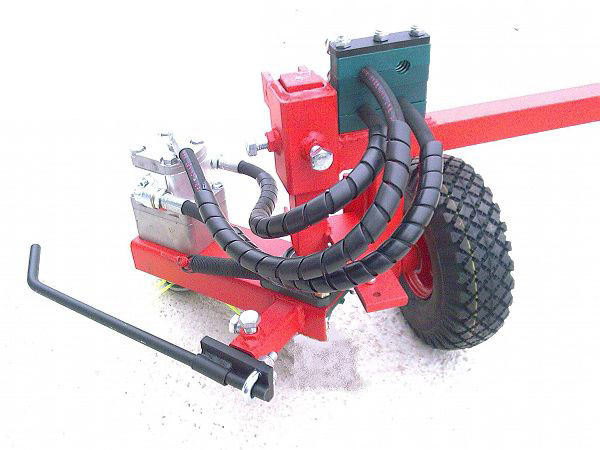 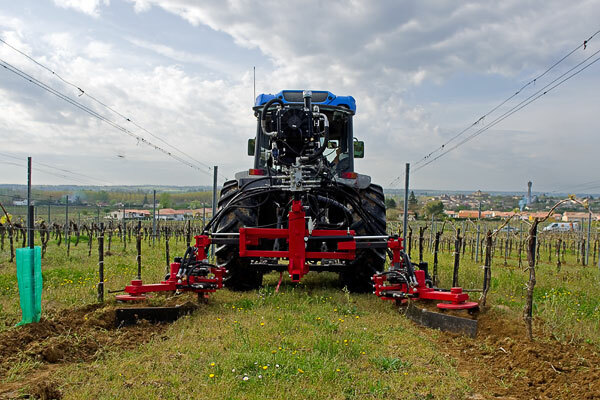 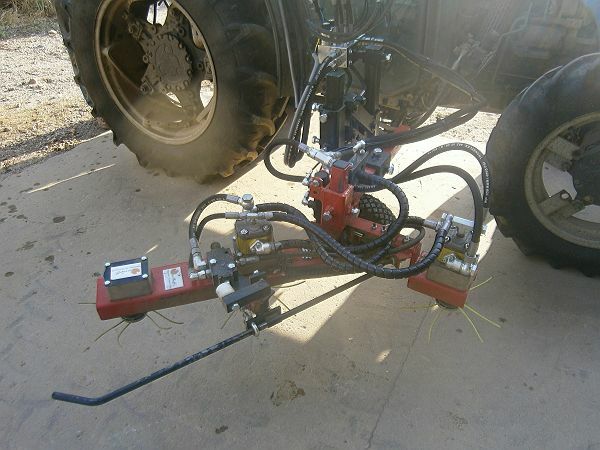 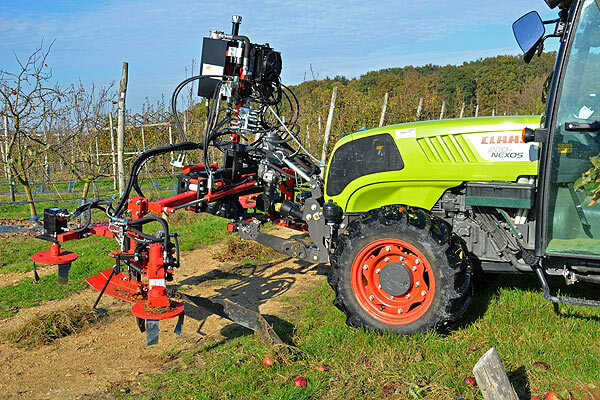 For NaturaGriff machines we propose inter-vine and inter-rows tools which will adapt to your vinegrowing-machines as to your arboricultural machines allowing the mechanical weeding as well as the edge-cutting. 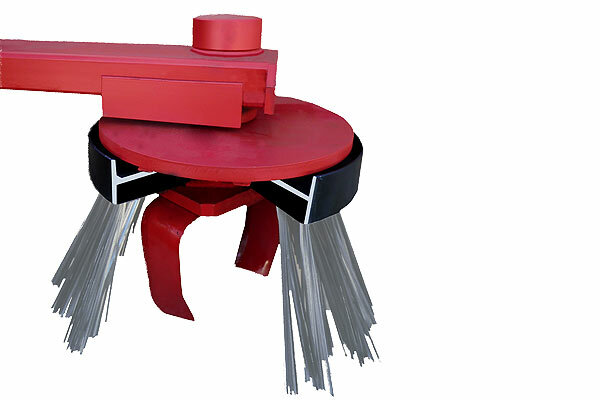 different diameter of work : 250mm, 300mm, 400mm, 480mm. 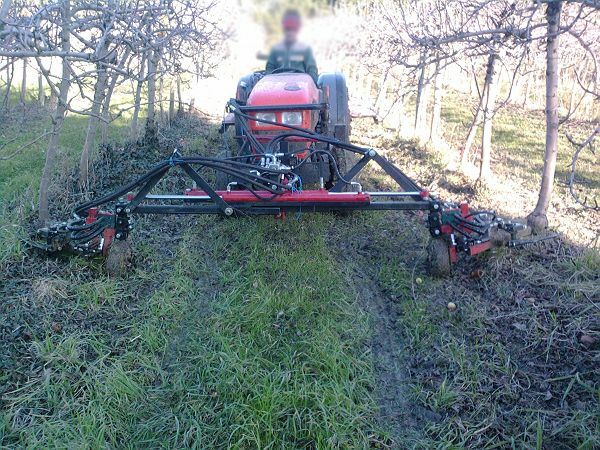 allowing a forward speed 4 km/h. 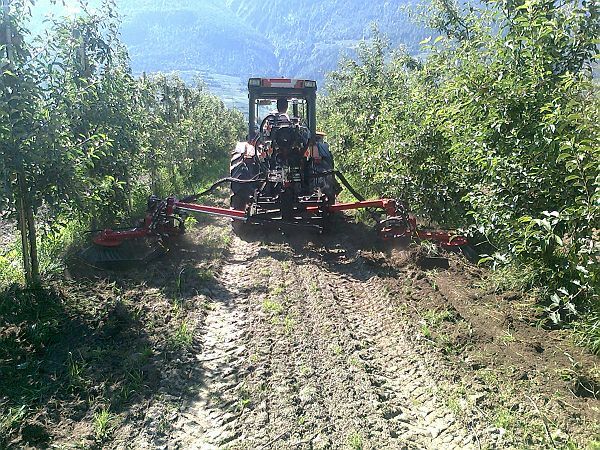 allowing a forward speed of 2 to 3 km/h. 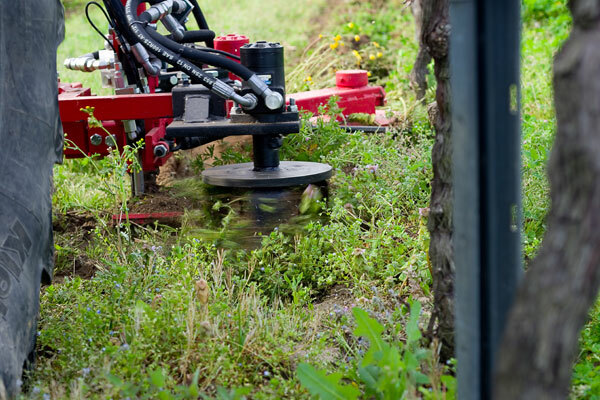 maximum forward speed of 8 km/h. 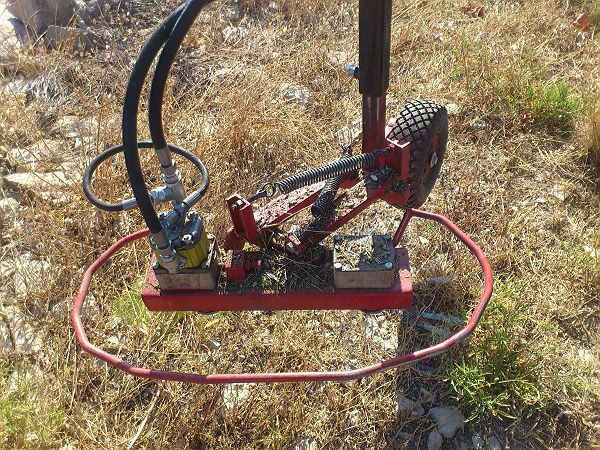 economy of time, passages and energy by accumulating the works. 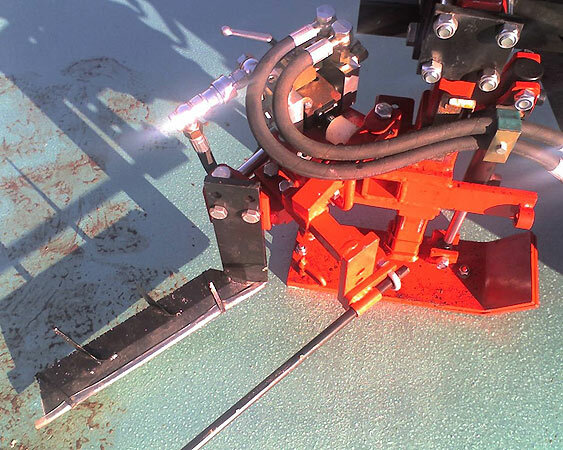 plows with hydraulic eradication and hydraulic lateral adjustement.